Planning the Sandy Mountain Festival every year isn't all fun and games, and this year the festival will not include a carnival. 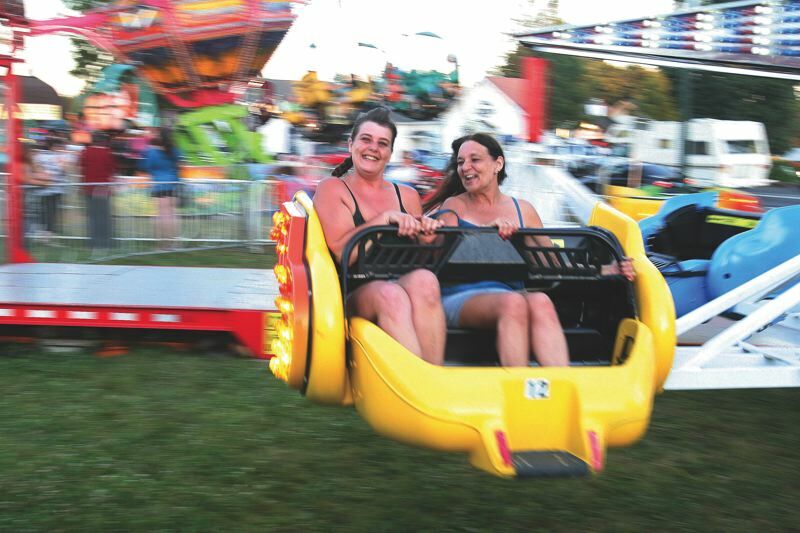 The usual space for the carnival, between Pioneer and Proctor Boulevards at Scales Avenue, will not be available to house the rides this year. Because of planned construction, the parking lot at the proposed Sandy Community Campus also will not be available for the carnival workers' trailers. "Without those two spaces, the festival has no place to put the carnival in the downtown core, and no place to stage the carnival vehicles," said Shannon Brown, director of marketing for the festival. "In fairness, we could not expect the carnival company to hold the space in its schedule, so we had no choice but to cancel our contract." The cancellation will lead to a decrease in revenue for the event, but because of generous sponsorships from the Suburban Auto Group and Clackamas County Bank, the Sandy Mountain Festival and Mountain Festival Parade will not otherwise be affected by the loss. This year's festivities will take place July 14-15 in Meinig Memorial Park, kicking off with the parade at 7 p.m. July 12.